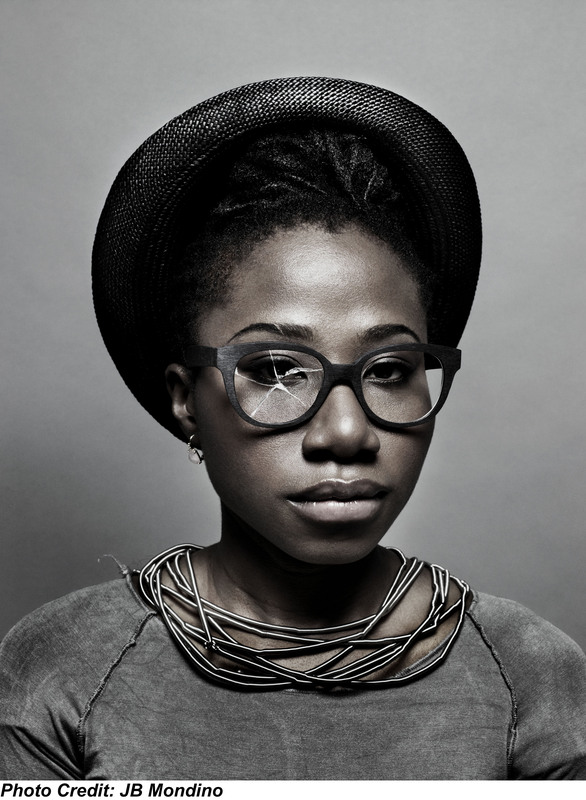 Hailing from Nigeria and Paris, Asa (sometimes known as Asha) has returned with her second album, Beautiful Imperfection. Heavy on beauty and short on imperfection, this record showcases her vocal dynamism and saucy energy. Asa took a few questions here. This entry was posted on September 20, 2011 at 5:34 pm and is filed under Uncategorized. You can follow any responses to this entry through the RSS 2.0 feed. You can leave a response, or trackback from your own site.